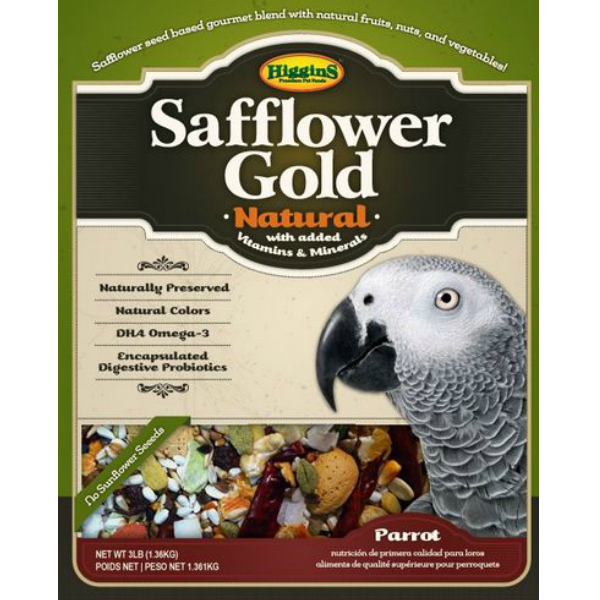 what to feed my African grey? the eating style - does your bird like to eat with its foot? is it a dunker? the hormones - the elimination of soy may reduce hormonal activities i birds. 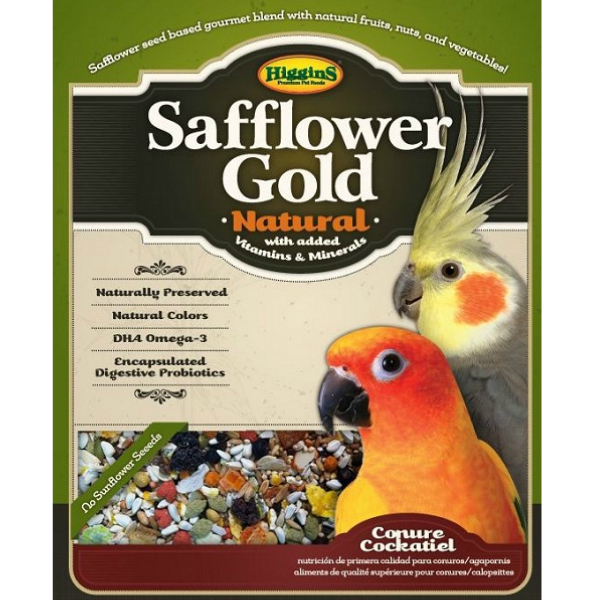 For starters I'm going to recommend HIggins Safflower Gold. It has seeds, nuts, fruit, vegetables as well as Higgins In Tune pellets for a well rounded diet.